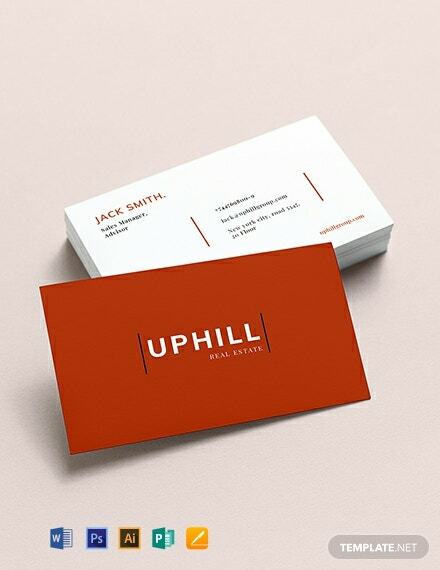 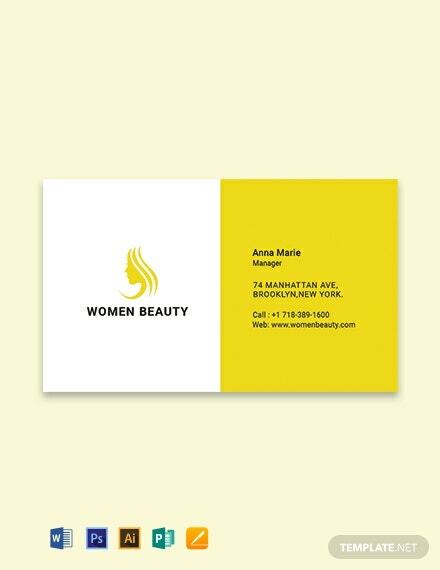 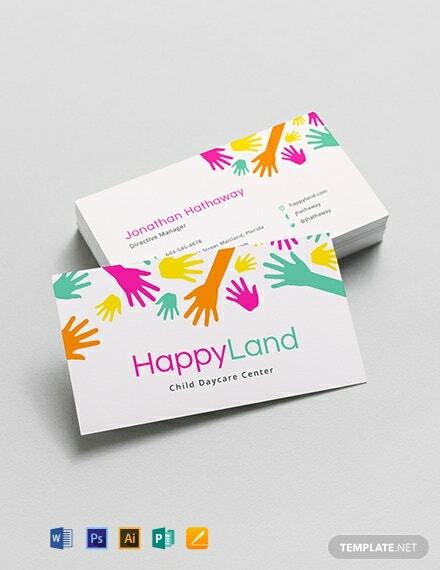 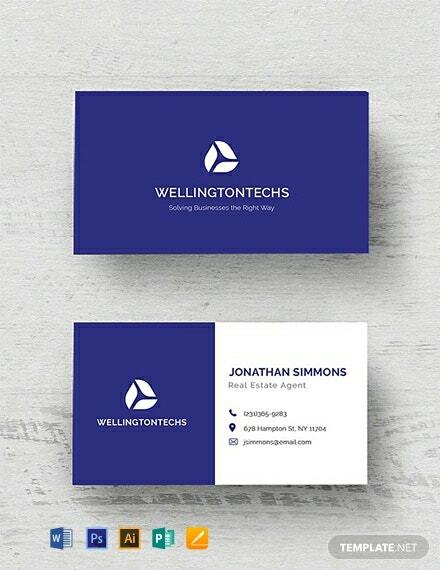 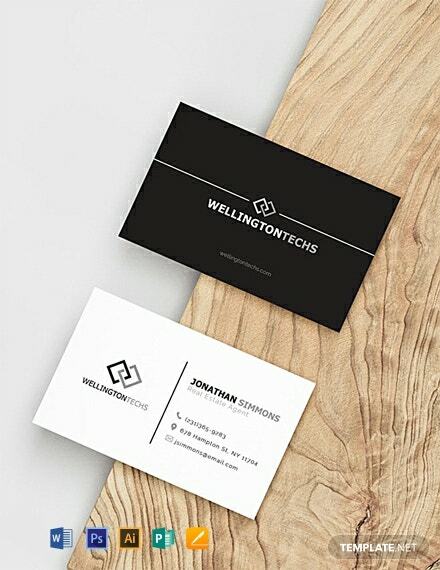 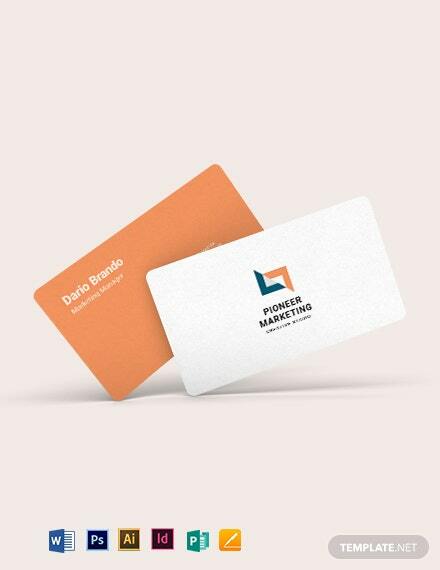 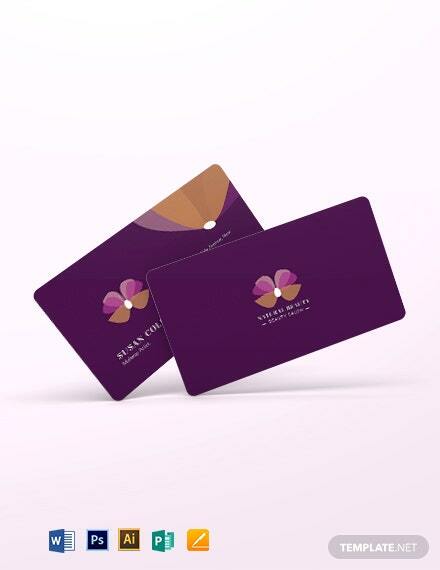 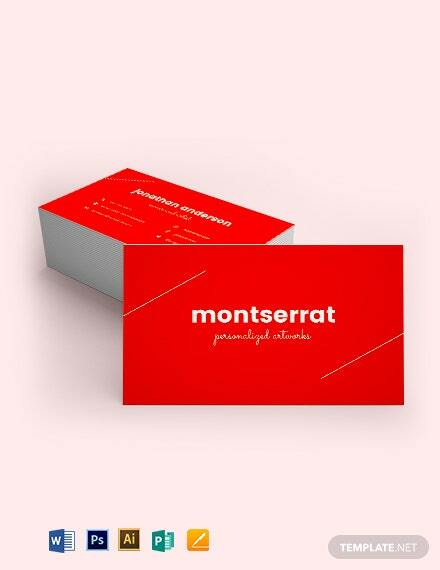 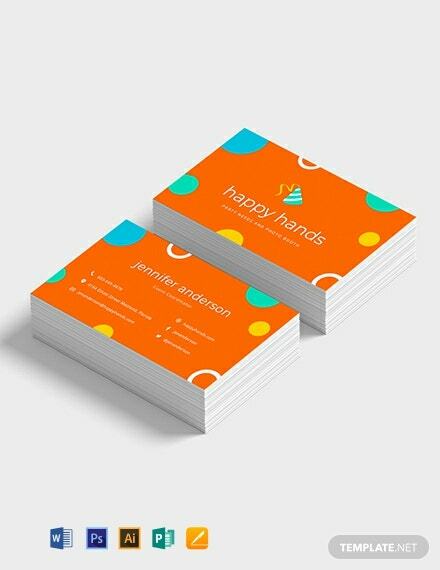 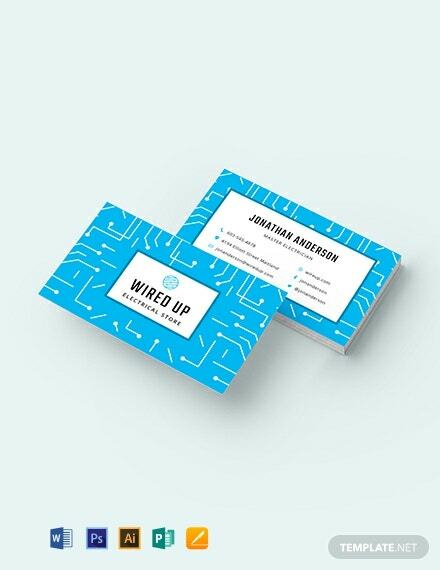 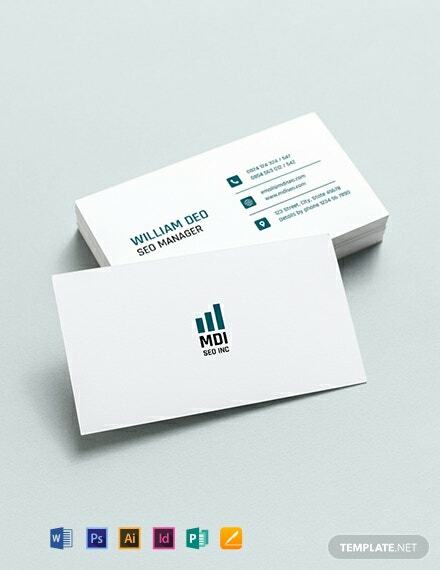 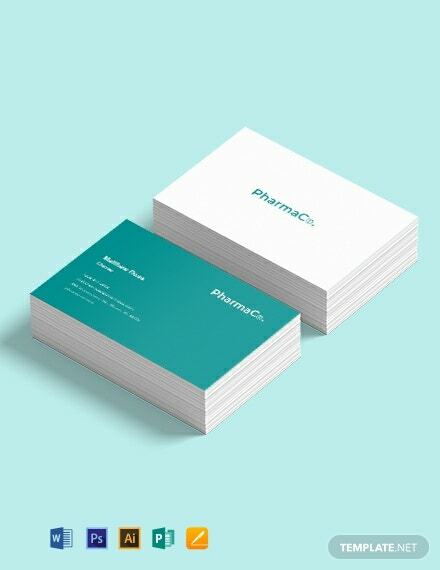 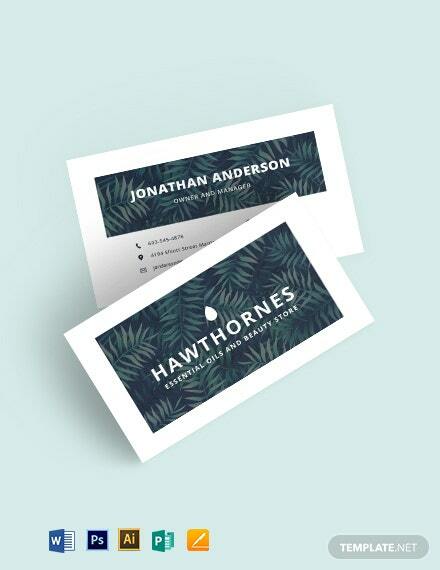 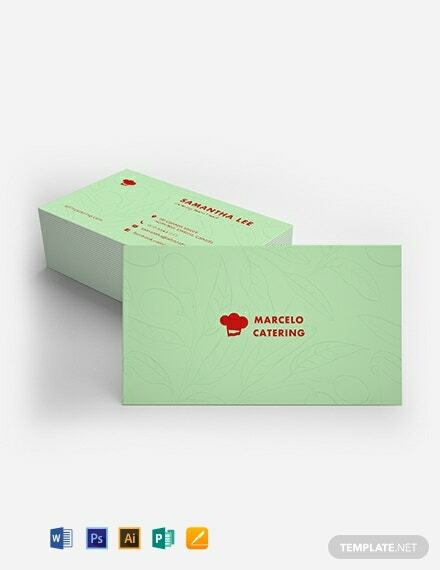 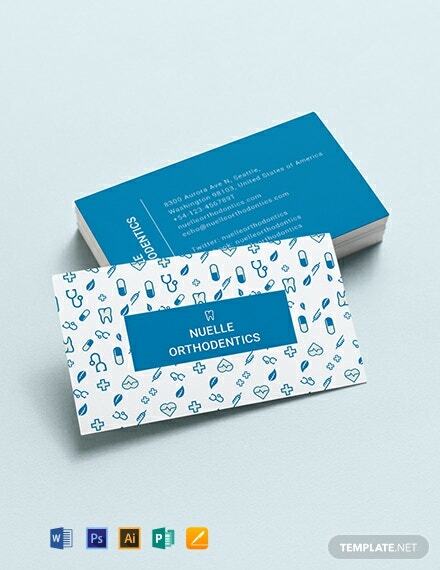 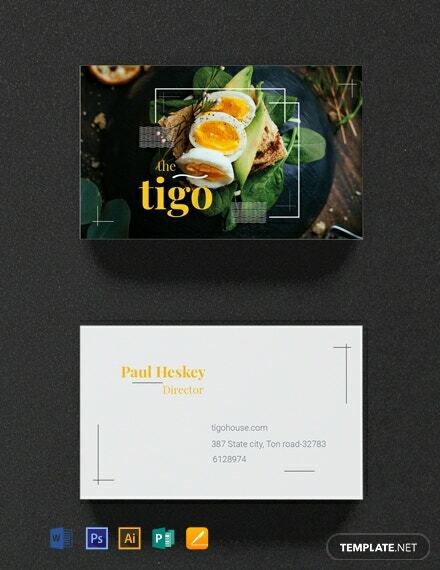 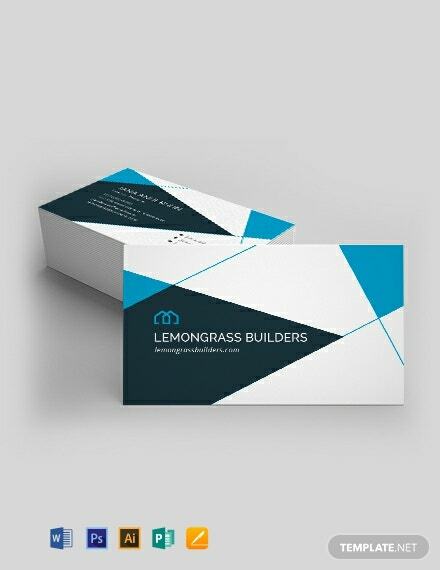 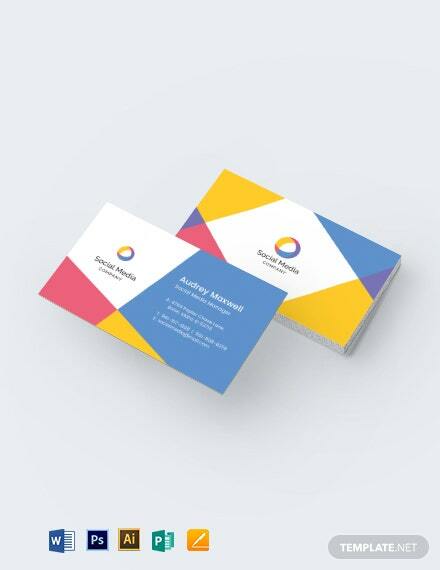 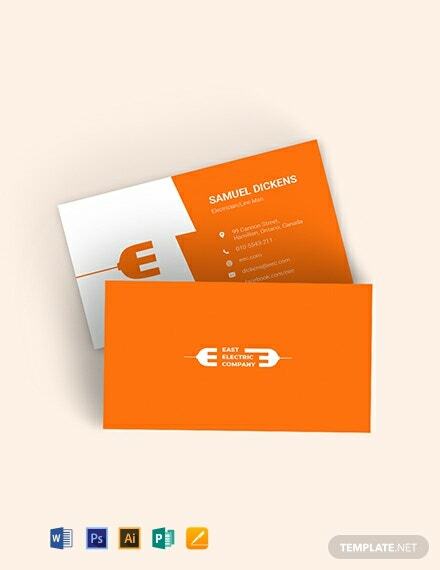 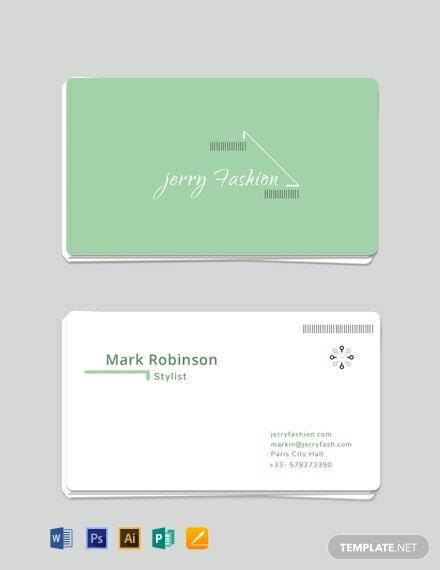 Hand out beautifully designed business cards that reflect you and your company’s image. 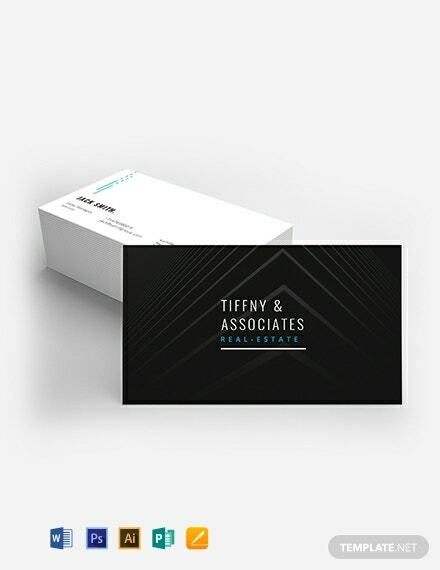 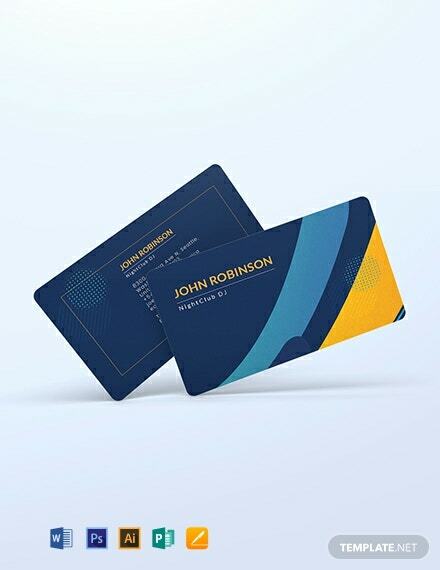 Choose from our wide variety of business card templates that are free to download and completely compatible in all versions of Apple Pages. 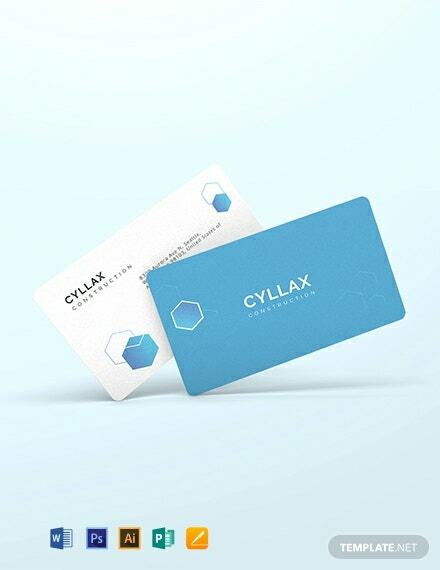 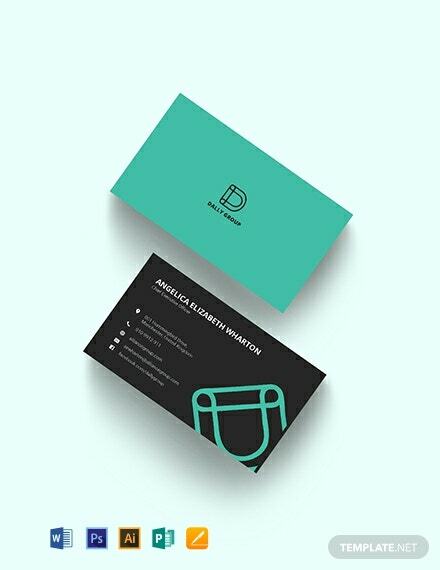 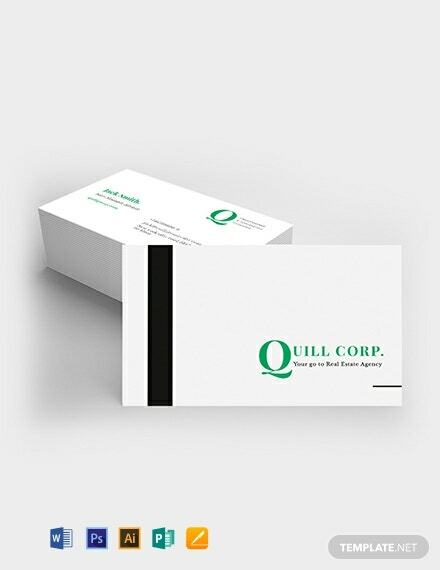 Business cards are an effective networking tool for professionals and also serve as a promotional tool for a business or company. 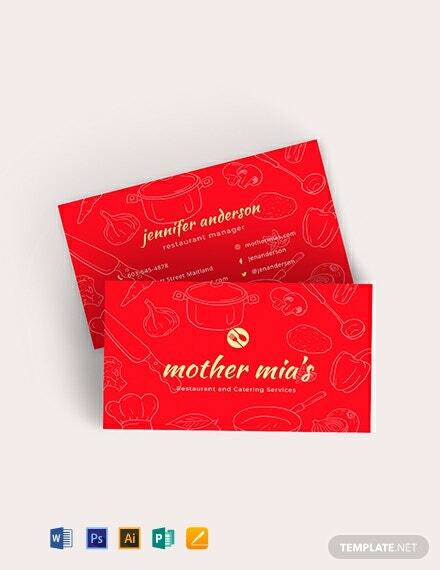 They are ready-made and can be customized within minutes. 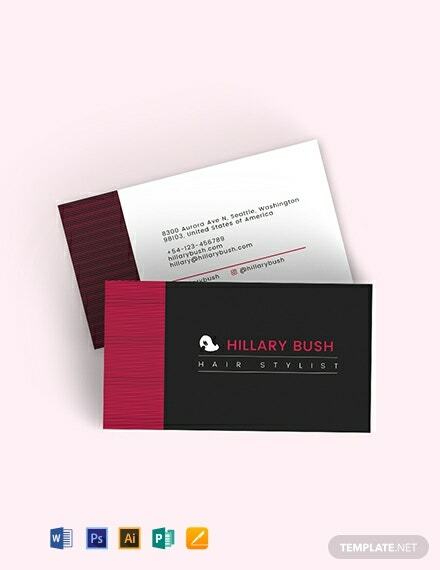 We have an assortment of easy-to-personalize files available like modern, versatile, contemporary, minimalistic, vintage and creative designs. 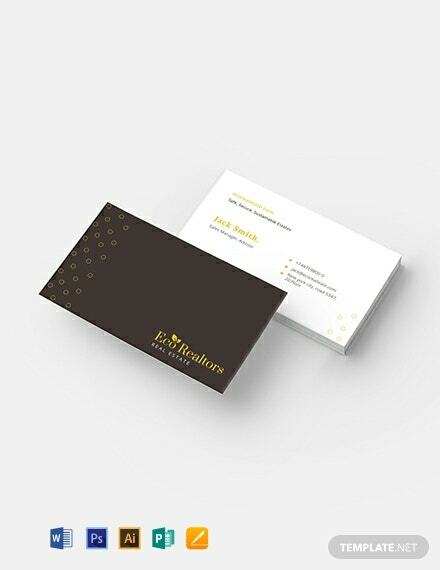 Print ready, perfect for commercial as well as personal printing. 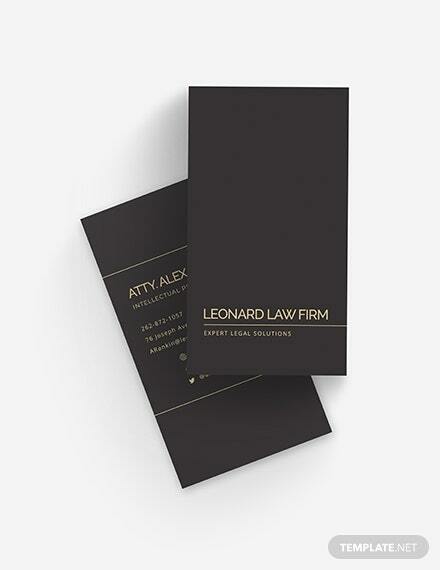 Instantly downloadable and can be saved on your PC or mobile device. 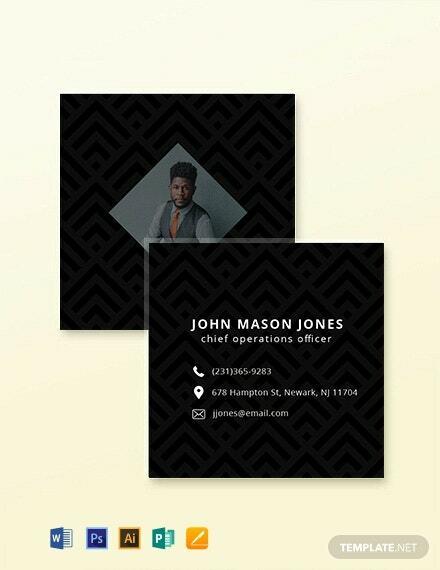 Available in either 3.5 x 2 or 2 x 2 inch sizes.